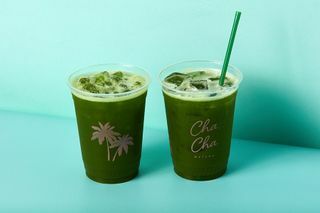 Cha Cha Matcha, Manhattan’s premier matcha hotspot, is opening the doors to its first café outside of New York, tomorrow, December 7. 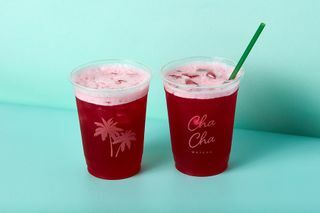 Located in West Hollywood, Cha Cha Matcha will also be opening another LA store in the near future. 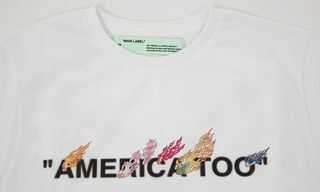 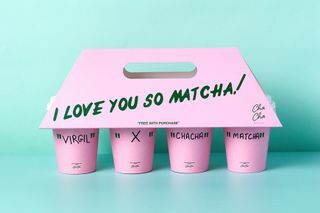 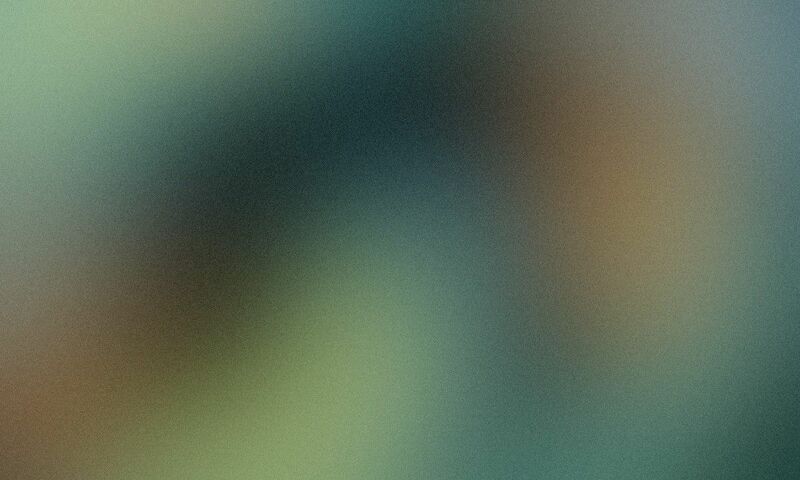 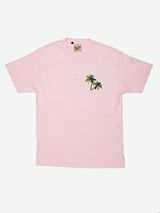 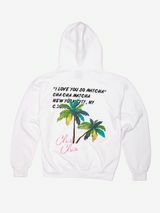 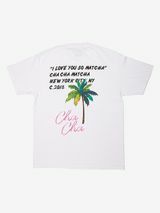 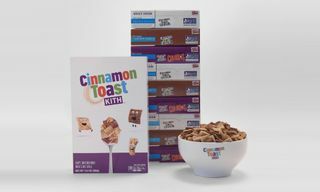 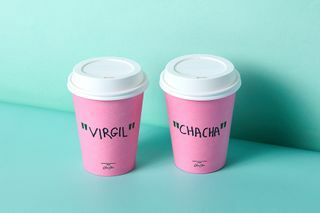 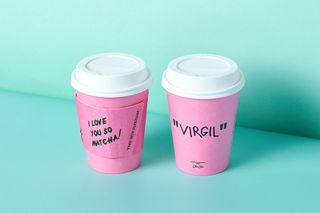 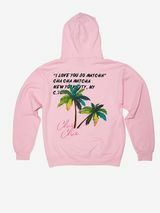 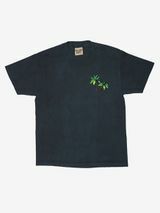 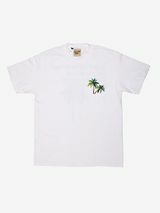 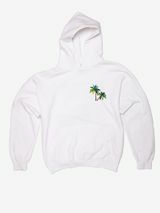 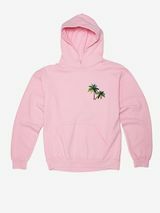 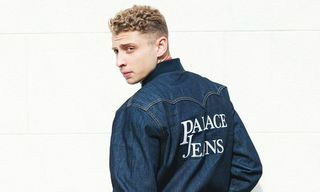 To celebrate the West Hollywood location, Cha Cha Matcha tapped Virgil Abloh to design a special collaboration consisting of hoodies and T-shirts, in addition to compostable packaging for their West Coast locations. 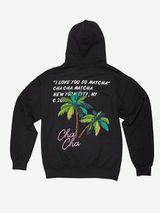 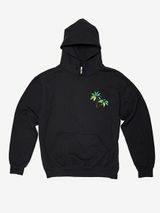 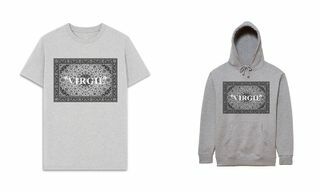 Cha Cha Matcha is giving away 100 of the Virgil-designed hoodies tomorrow in-store at 510 N Robertson Boulevard in West Hollywood. 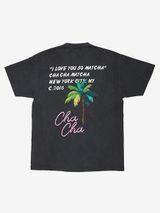 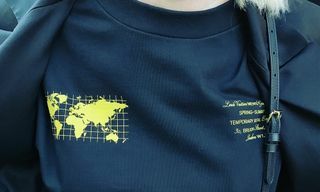 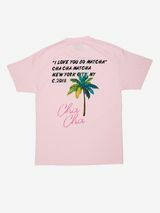 You can also look for the merch to land on Cha Cha Matcha’s website December 14. 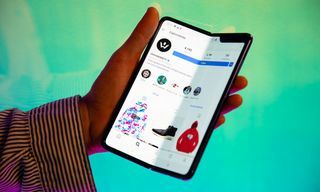 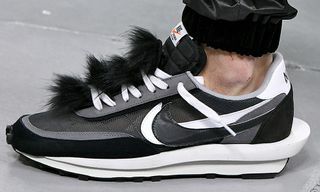 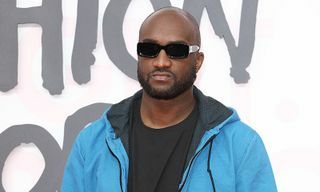 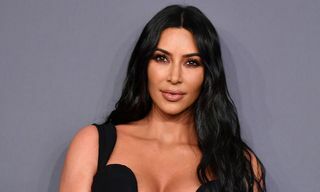 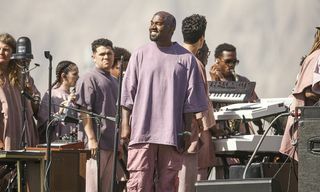 In related news, Virgil Abloh has joined Evian to help oversee creative design and innovation in sustainability.